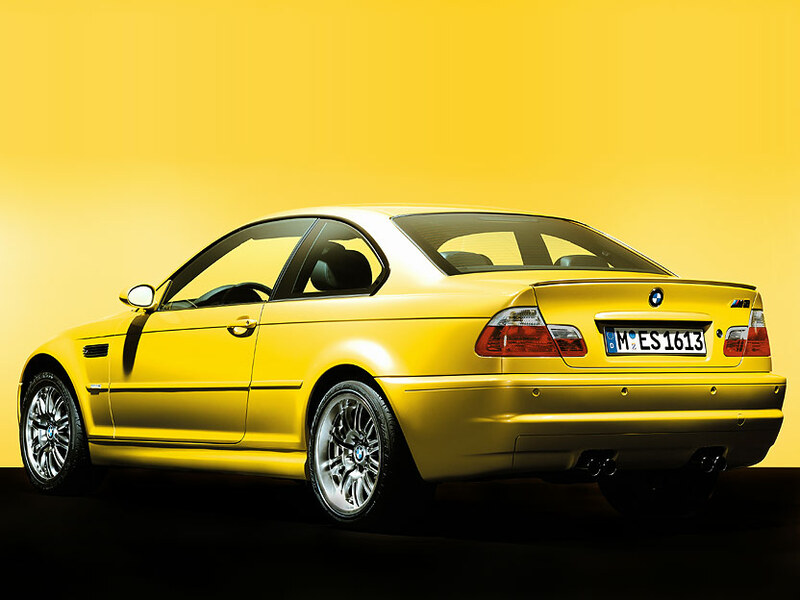 Over the years, the BMW M3 line has been one of the greatest car lines to roll out of the BMW M factory. The BMW M3 Convertible and Coupe are both beautiful cars, complete with distinguishing side-vents and 18 inch forged aluminum wheels. 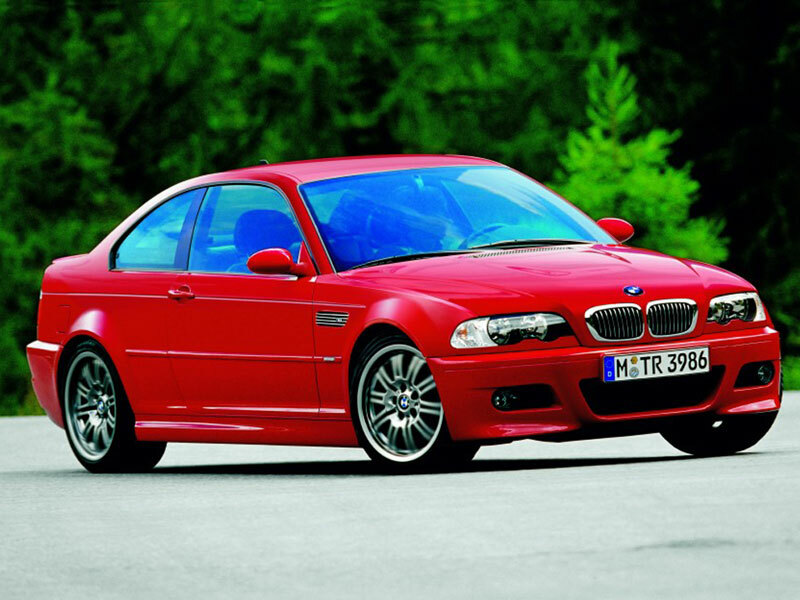 It's significantly faster than other 3-Series cars, due mostly to the 333 horsepower inline-6 engine. This allows the car to reach speeds up to 155mph (limited) and accelerate very quickly (0-60 in 4.7 seconds). The new M3 is the best yet, not only because of its raw power, but also becuase of its smooth BMW style ride. 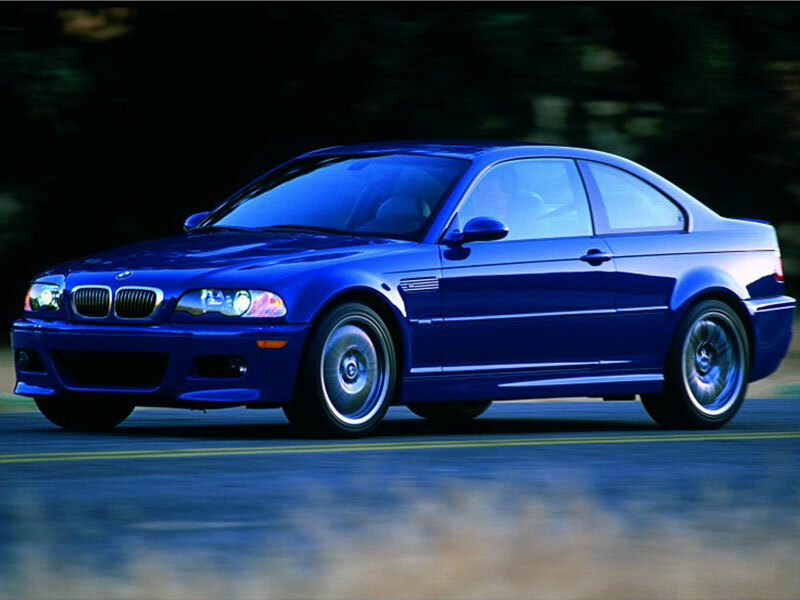 The new M3 (E46) is my favorite BMW ever becuase it does everything so welll.